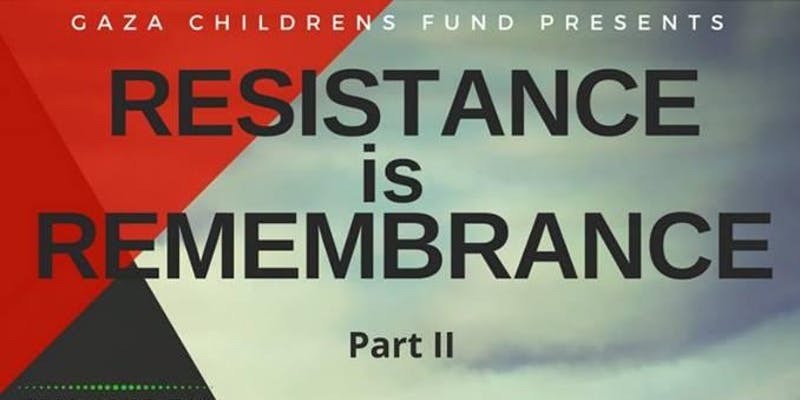 Join us for Resistance is Remembrance Part II, stories of Palestine past and present. Help us raise awareness of the current situation in Gaza and Palestine and be part of the solution. An evening with stories, stalls, sausage sizzles, sweets. All welcome. Hoster by Gaza Childrens Fun.